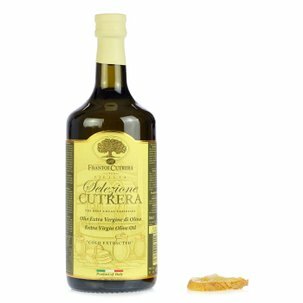 This oil is made from the Tonda Iblea cultivar cultivated in acertified organic regime that received the BIO International prize in 2010 for the best organic olive oil. 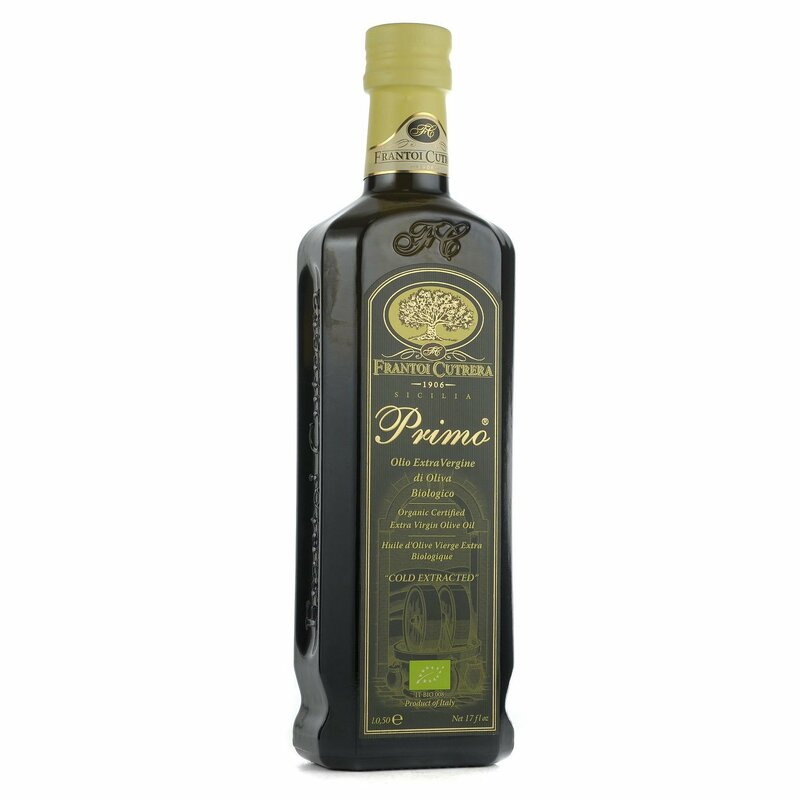 The olives are hand picked and cold pressed in the traditional way. The oil that is produced is fruity with characteristic intense hints of green tomato and fresh herbs. It has a full-bodied flavour that lingers with tomato and celery. Perfect for drizzling on soups and salads but also on legumes, boiled rice and grilled vegetables. Ingredients Organic Extra Virgin Olive Oil, variety: Tonda Iblea 100% For more information on product labels, please contact our Customer Service department. The information on the labels of the products may vary for reasons beyond our control, therefore, there may be discrepancies between the information on the site and that on the products delivered. Please always check the information on the product before consumption or use.